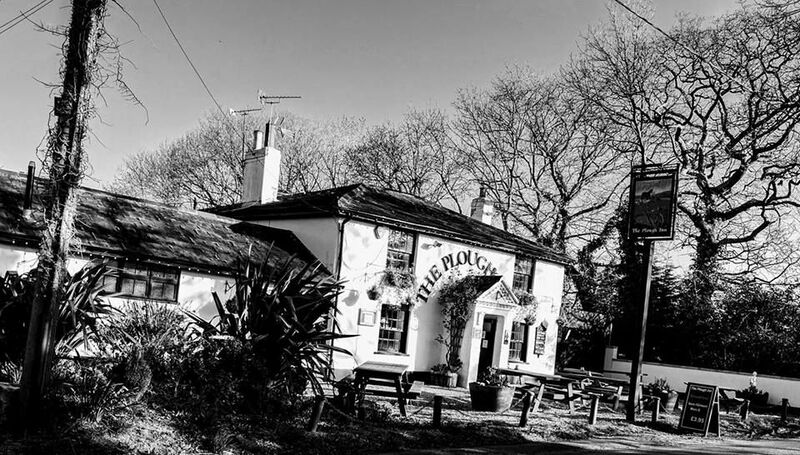 At The Plough Inn, we are proud to welcome you to our friendly, family-run pub and restaurant that serves homecooked food and thirst-quenching drinks to local people and tourists. We are situated in a 16th century building with endless charm. It comprises a large bar area as well as an atmospheric restaurant that sits up to 50 diners. Our outdoor area includes a large beer garden, a children’s play area, and plenty of outdoor seating. When you visit the restaurant at The Plough Inn, you can be sure of receiving a homecooked meal made with love and care by our talented chefs. Our menu is diverse, and contains dishes ranging from jacket potatoes and sandwich to pizzas, burgers, and country classics. We take pride in accommodating our customers’ needs, so if you have any dietary requirements that we need to cater for, please do not hesitate to speak to a member of our team. Alongside our main menu, we also have a dedicated breakfast menu, a smaller appetite menu, and a selection of buffet menus. The Plough Inn would be privileged to host your next event, and the buffet menus will make sure that all of your guests are well fed during the function. Contact us now, in Tiptoe, Lymington, to find out more about our pub.